Welcome back to the blog! Today I am excited because I am finally doing a haul! Retail therapy always makes a girl feel good, and I am so happy to share the goodies that I got with you ladies! 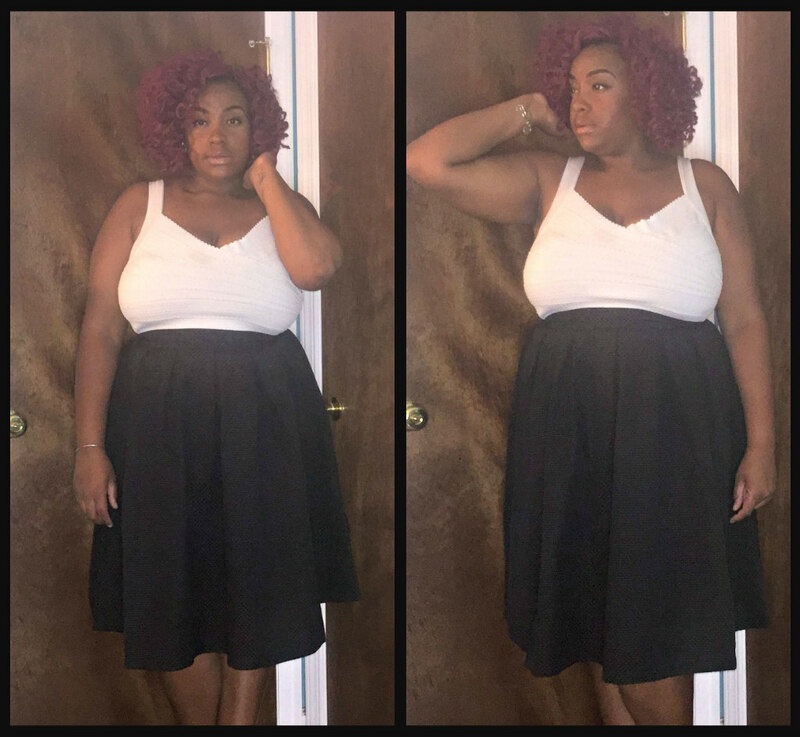 Back in June I attended Cuvycon, and while I was there I won a $250 shopping spree from Eloquii! Pretty amazing right? Well I finally cashed in my shopping spree, and got some amazing pieces. 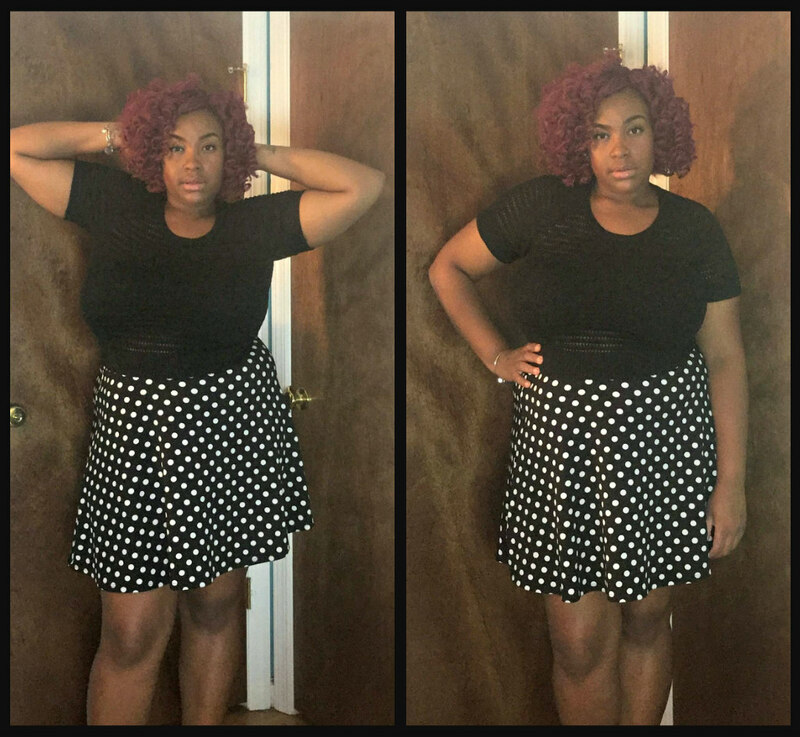 This is my first time buying anything from Eloquii and I definitely was nervous. I had no clue what size I was, and I didn’t want to order anything too big or too small. But after paying attention to the customer comments and just going with my gut I actually ordered everything in the right size and that’s great! I’m not going to lie Eloquii at first didn’t have a good impression on me. I’ve known about the brand for a long time and just never wanted to try it out. The pricing was not in my budget, and the clothing I didn’t feel fit my personal style. But now that I have had the chance to own some clothing from Eloquii I am IMPRESSED and OBSESSED! I already have my basket full for another shopping trip! That definitely proves that you shouldn’t knock something until you try it! So enough of my chatter lets get into the video! Did you enjoy the video? I hope you enjoyed this style of video! I’m hoping to record all my hauls like this from now on, so let me know if you like them this way! 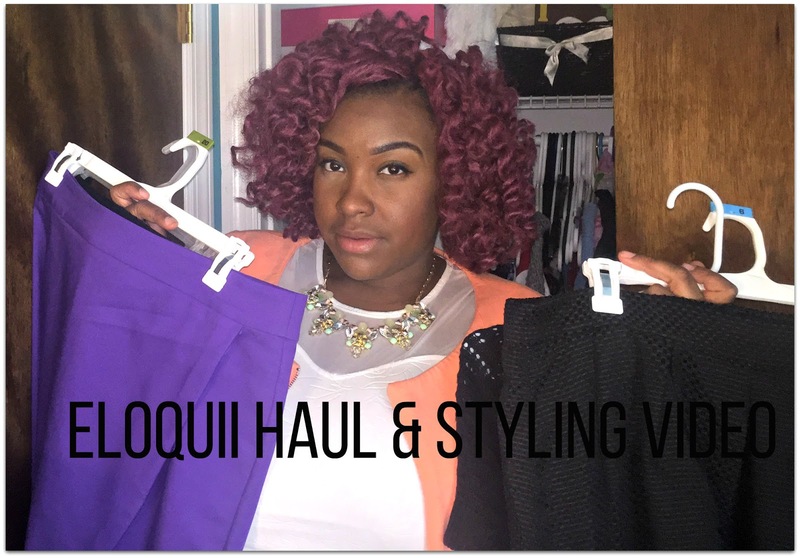 So here is the rundown on the items I brought from Eloquii. I brought them all from the sale section, and hopefully all of them are still available! Eloquii is always updating there sale section, so always keep a lookout on there website. The Open Knit Top that I ordered is sold out online! Sorry ladies! Apparently there is a matching skirt and I must have it! Here it is pictured with the top I purchased! That is def going in my shopping cart for next time! Here is the rundown on how I styled all these pieces. 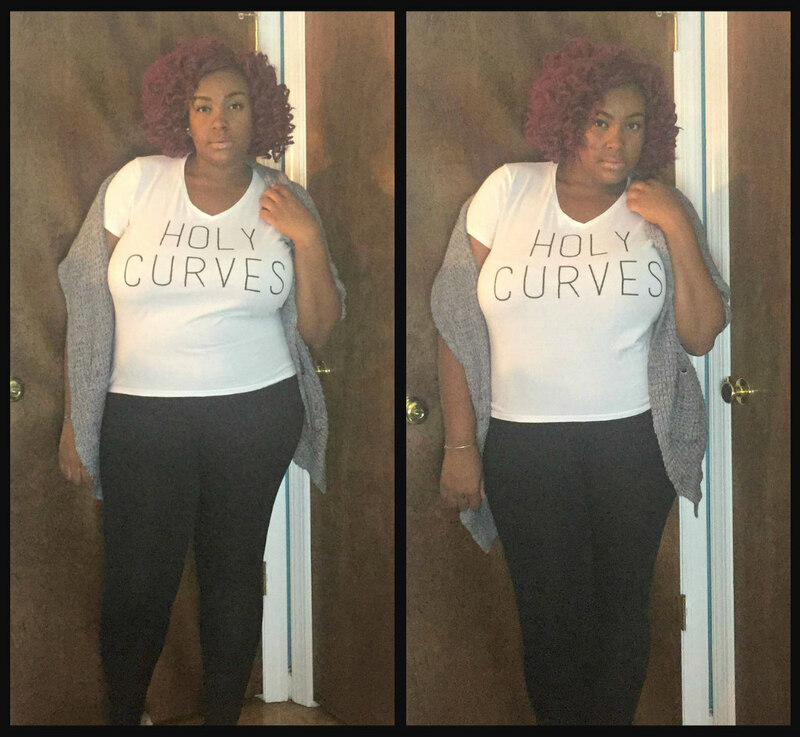 I give you the info on where I brough the other items of clothing that I styled with the Eloquii pieces. So ladies that’s it for the video! I hope you enjoyed it as I much as I enjoyed making it! 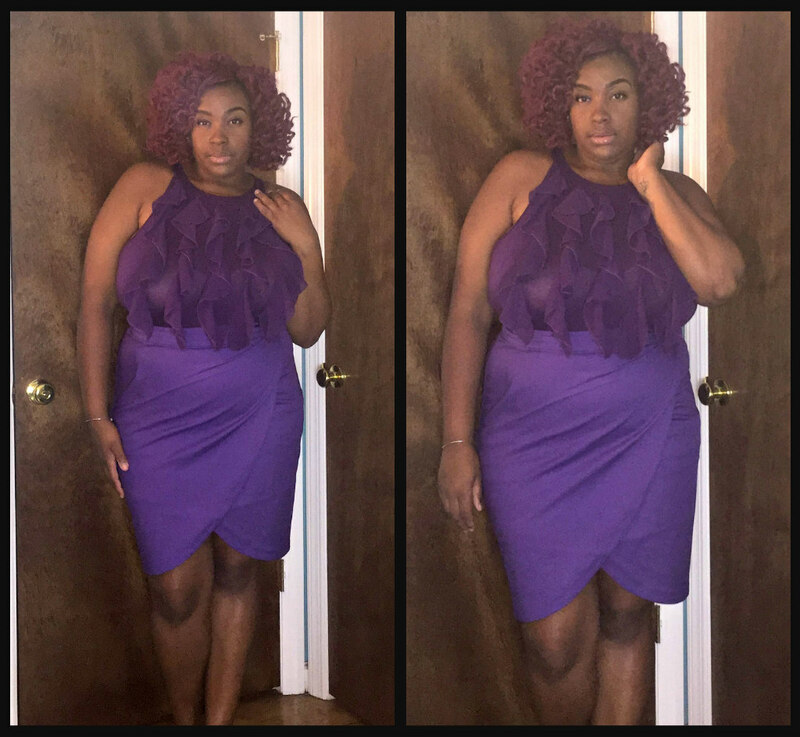 Eloquii has definitely won my heart over and I’m glad! Sometimes its boring to shop at same stores over and over, so its nice to have a new place to shop! I cant wait to shop here again! Feel free to follow me on my social media. They are all linked above. Be sure to come back here tomorrow for another blogpost! So until then love ya lots like tator tots, and see you tomorrow!